The sudden and protracted drop in oil and gas prices forced Alberta and its economic stakeholders to prioritize the diversification of the province’s economy. 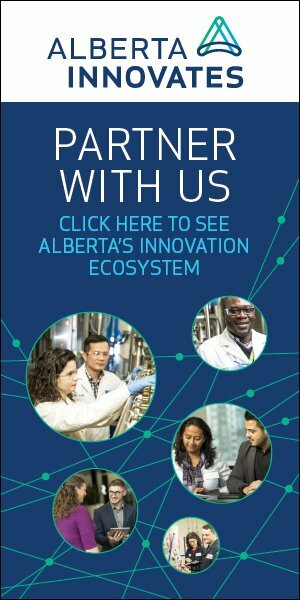 Although energy will remain a central component of its economy, emerging sectors such as health tech, digital tech and biotech – as well as others – are attracting attention, investment, talent and occupying a greater role in the vision for Alberta’s diversified economy. This Spotlight explores Alberta’s ongoing diversification efforts – and the opportunities they represent – from the perspectives of the talented individuals investing their time, expertise and money into the emerging sectors that will play key roles in Alberta’s innovative future economy. Albertan and Canadian startups should take advantage of the lower costs available to them in order to compete with American players south of the border. The province’s start-ups, larger businesses, government and university research centers must all collaborate to “quadruple down” to accelerate its tech sector’s growth and build on the early success it has achieved in fields such as AI. Alberta’s wealth of health data, its health sciences talent pool, its growing expertise in AI as well as the convergence and collaboration of its sectors make it competitive in the health technology sector. Alberta’s diversification efforts must leverage the province’s important engineering talent pool and the strong experience of it oil and gas workforce that is used to working as part of diverse teams to make complex projects a reality. "The companies that we see scaling in Alberta can take advantage of lower costs and be able to get 65% or 70% of their sales south of the border." 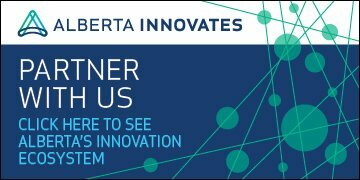 "Alberta’s shared vision is to increase the available health technologies and health information technologies that are going to transform our healthcare systems over the next 10 to 20 years." "There is plenty of room for us to take what is already successful from the University of Alberta and University of Calgary, as well as from small AI start-ups, and scale it up." "Alberta has a hidden talent pool in the bioengineering space that has not yet been exposed."